The job's never done for the Cleaners! 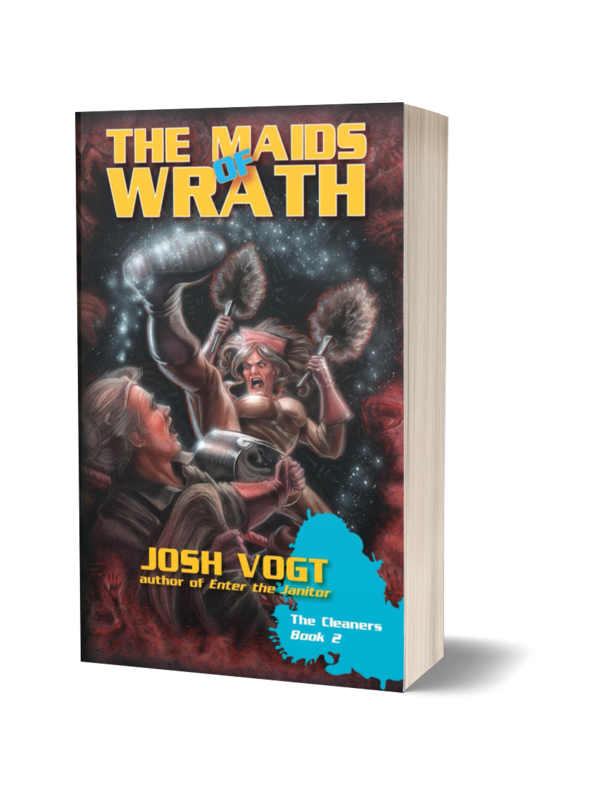 Welcome to the Cleaners, where janitors, maids, and plumbers wield magical mops, squeegees, and brooms to defeat the forces of Corruption (aka Scum). 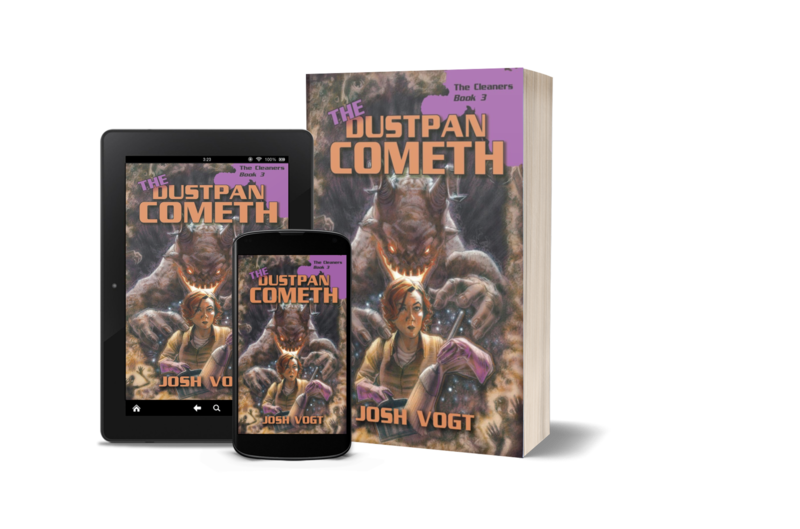 Clever, well-written, and a bunch of fun!" 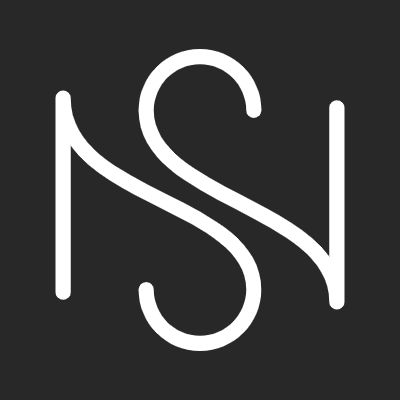 Clever, well-written, and a bunch of fun! 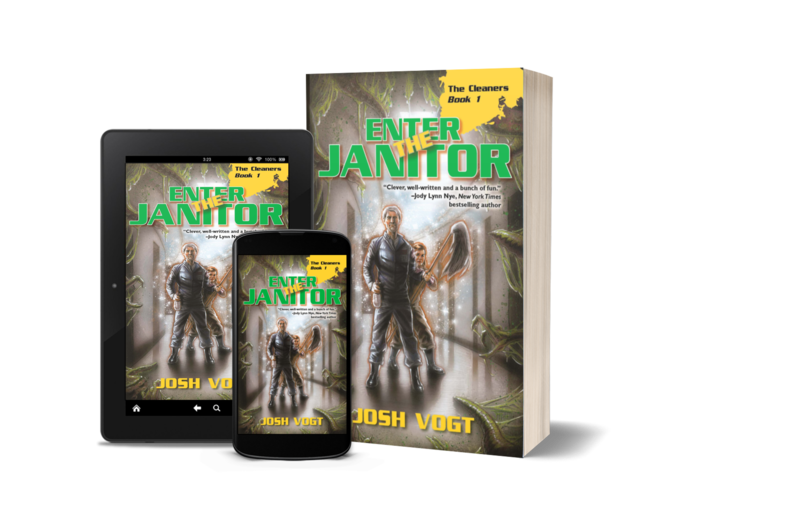 If you’re looking for a fun, fast-paced adventure, give Enter the Janitor a read. 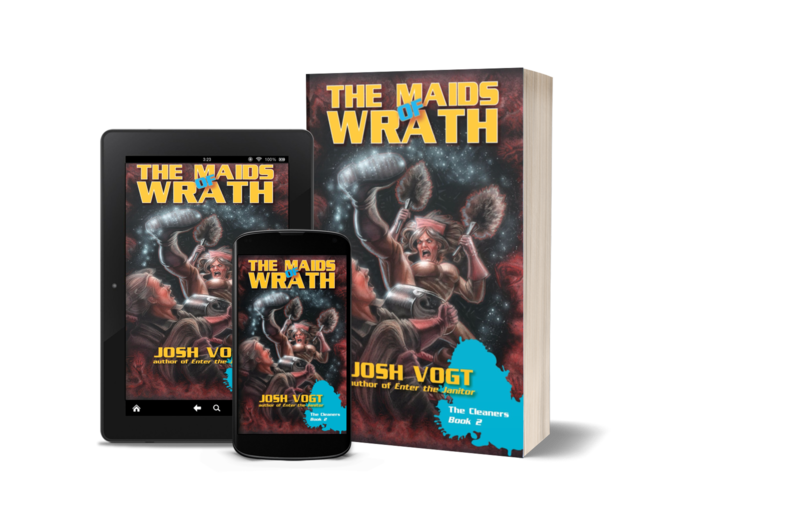 I loved The Maids of Wrath! 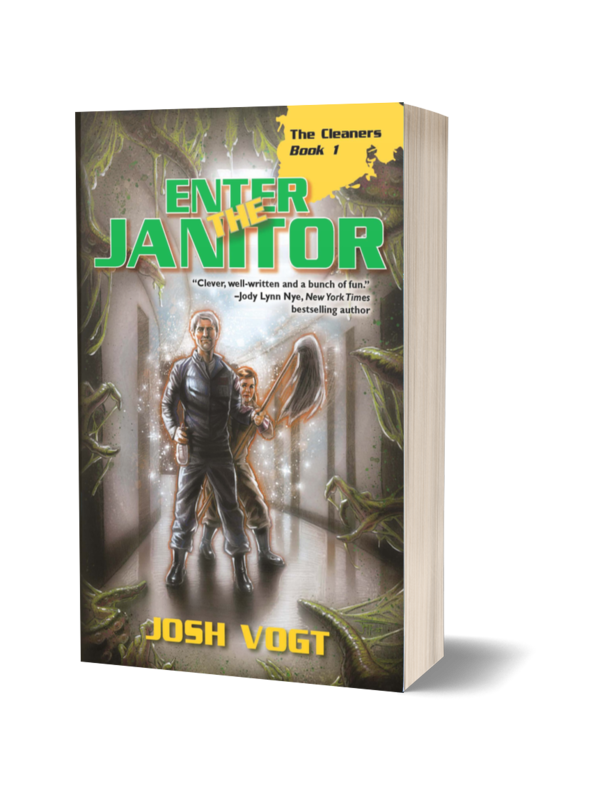 This is a worthy successor to Enter the Janitor. 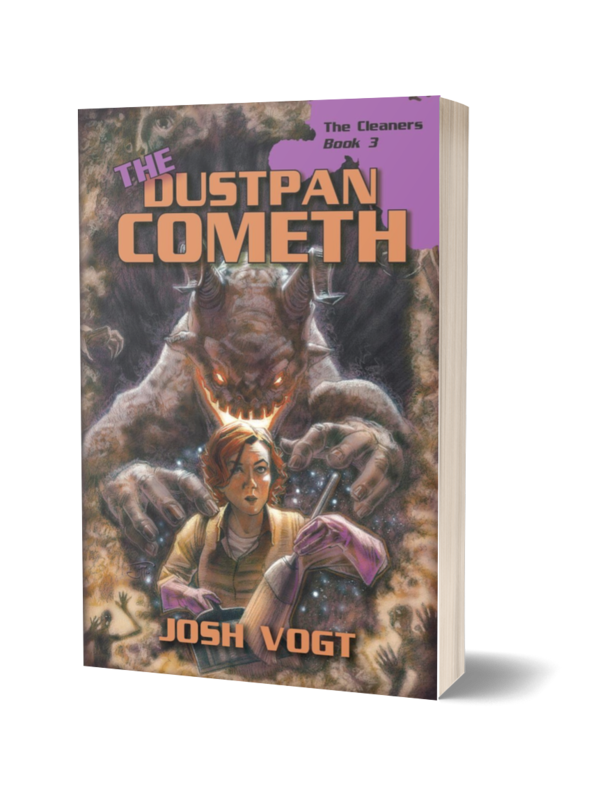 The Cleaners universe keeps expanding in all the right ways. You'll never look at cleaning professionals the same away again. 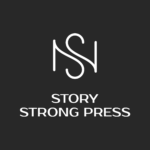 Just enter your email and we will send you a free ebook to get your started! Easy and secure! *we never share your address with anyone!